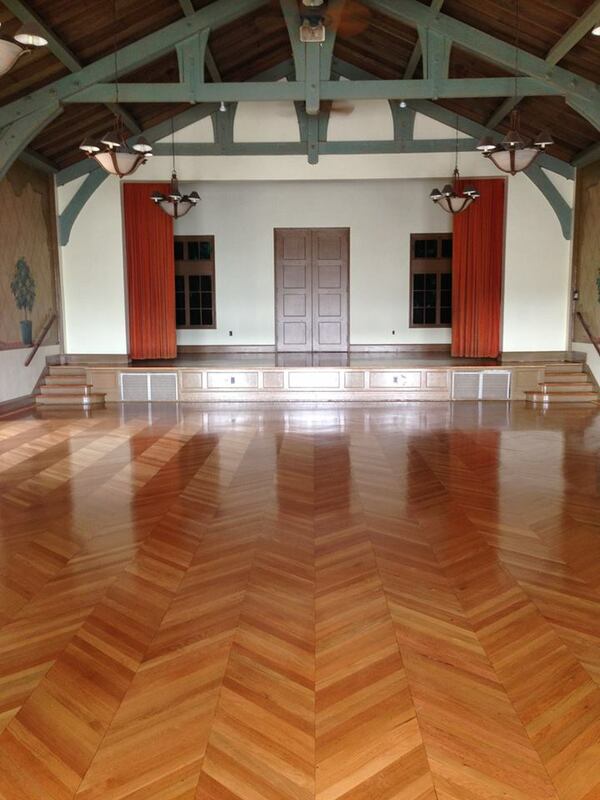 The Monday Club is a warm, inviting and truly unique location for weddings, receptions, concerts, fundraisers, reunions, memorial services, business meeting and events of all types. From the flagstone fireplace and hardwood detailing to the beautiful gardens and gazebo, The Monday Club’s design and ambiance is sure to make your next event a memorable one. Contact Mary Kubacki and her Venue Management Team at Patterson Realty with all of your Rental inquiries and questions. 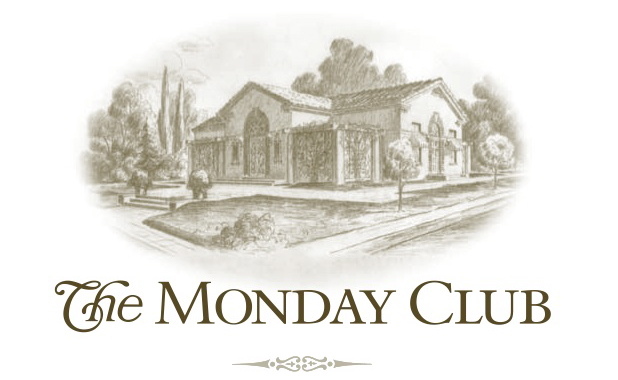 Call or click on the links below for additional information about renting The Monday Club for your next event. More information about this historic site can be found on the Cal Poly Special Collections website.